I came across an unused gift voucher while we were moving. Score! I love delayed birthday presents. I took Hugo off to the National Portrait Gallery and had a wander around a few of the current exhibitions – the National Photographic Portrait Prize 2013 and First Ladies: Significant Australian Women 1913-2013. It was lovely to be out and about, doing something fun. Next stop was the gift shop – time to use that gift voucher. The shop had a great selection of books – including a shelf of interesting craft books. 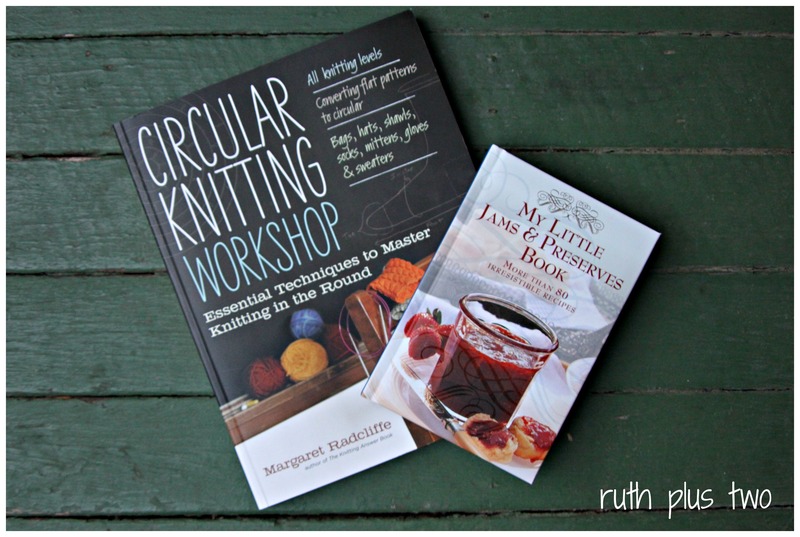 After agonising over a number of front runners I came out with ‘Circular knitting workshop: Essential techniques to master knitting in the round’ by Margaret Radcliffe and ‘My little jams and preserves book: more than 80 irresistible recipes’. ‘Circular knitting workshop’ promises to teach me how to convert flat patterns for circular knitting. I much prefer knitting in the round on circular needles. I’m lazy and don’t like seaming! 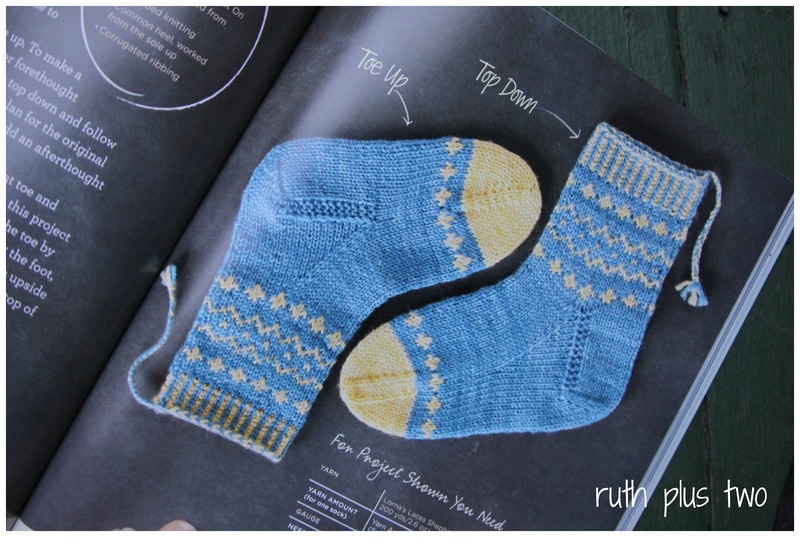 Some reading on knitting techniques is unlikely to go astray, especially given I’m largely a self-taught knitter. I might even get brave enough to tackle socks. 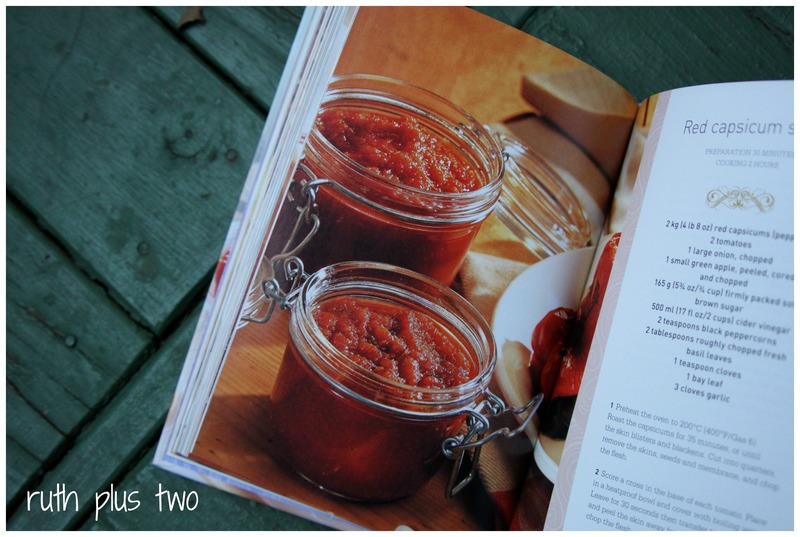 The preserves book? Well, I can never go past a jams book. I’m hoping our garden will be quite productive over the next few years, and I’m hoping I’ll be able to make some preserves. We have a number of fruit trees – I’ve discovered peach, apple, plum, orange, lemon and cherry trees so far. I’m planning to establish a vegetable patch once we’ve got the inside of the house sorted out. 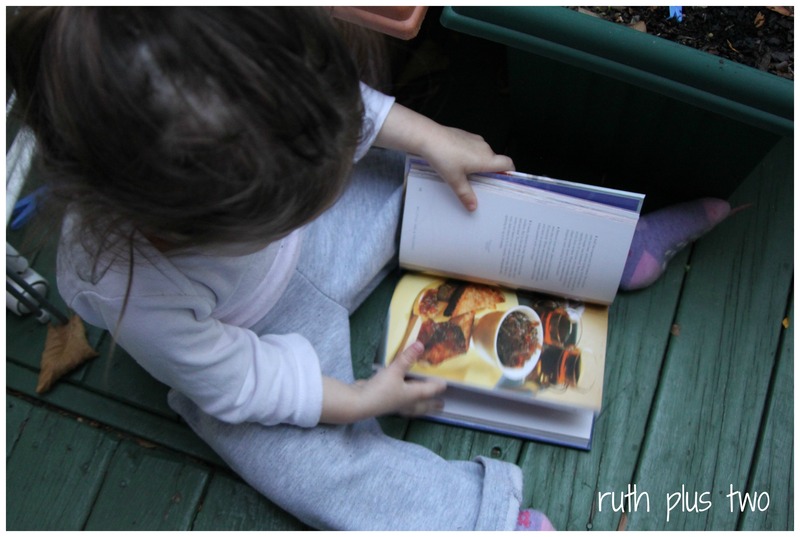 It looks like Elena will have no problems helping me pick out some recipes. I hope everyone has had a peaceful weekend. Love the sound of fruit trees in your garden!! The National Portrait Gallery bookshop is so good!